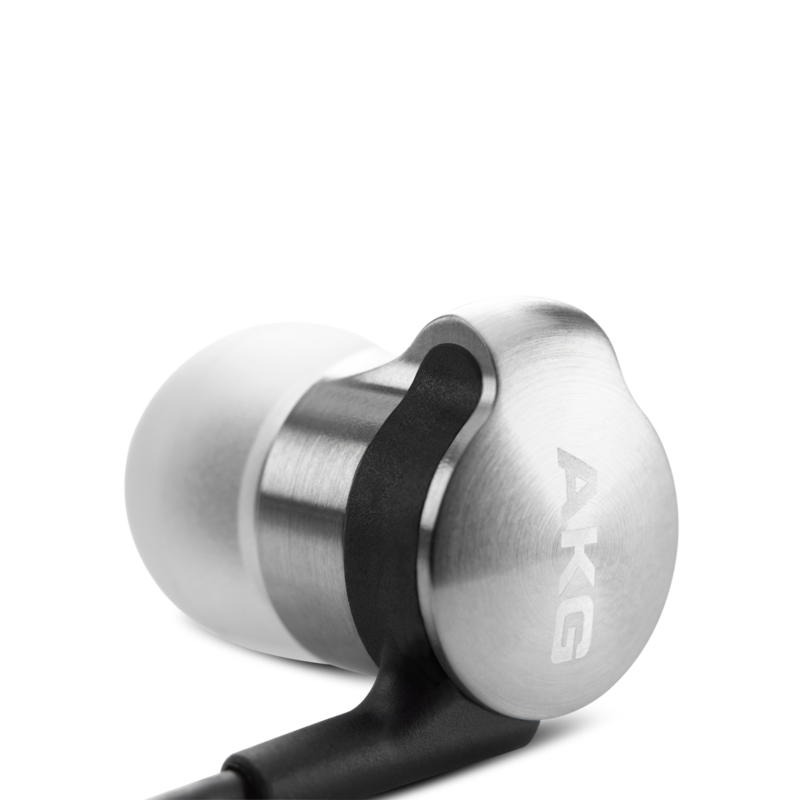 K3003 | Reference class 3-way earphones delivering AKG reference sound. 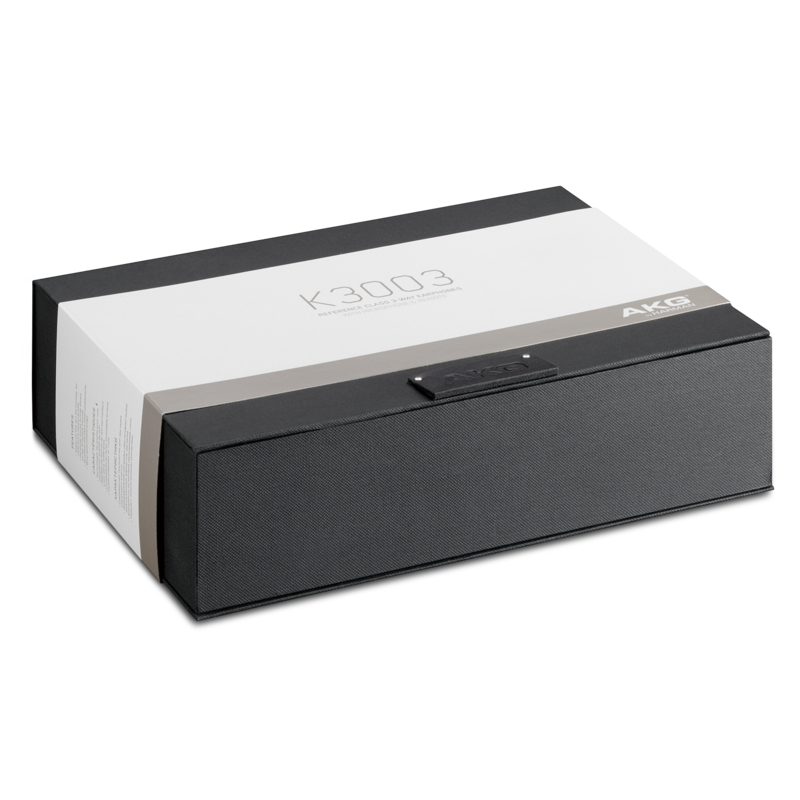 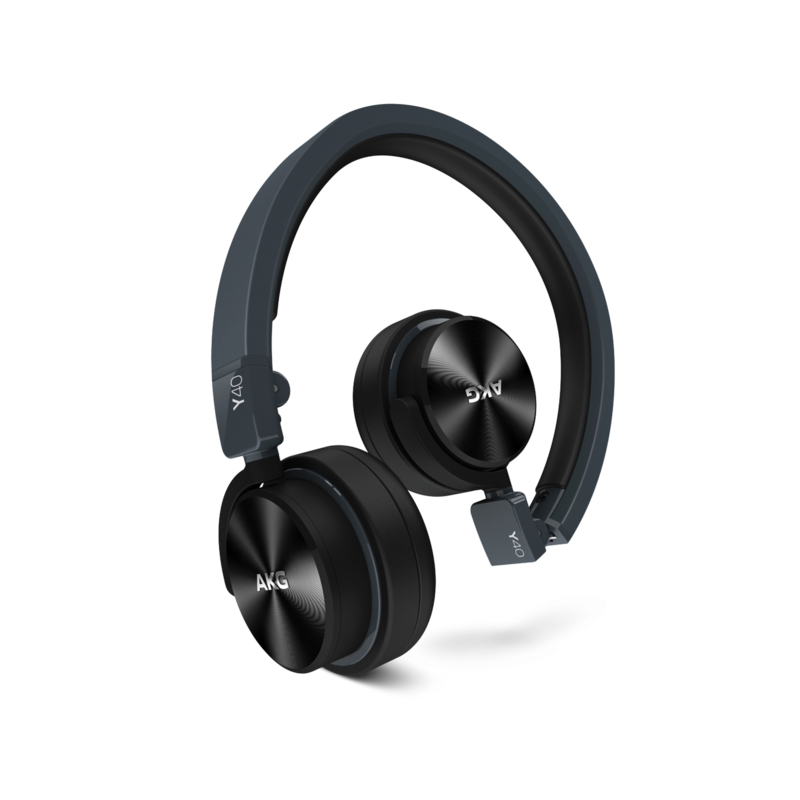 The K 3003 headphones provide pure listening enjoyment for the audiophile with the highest standards for sound quality. 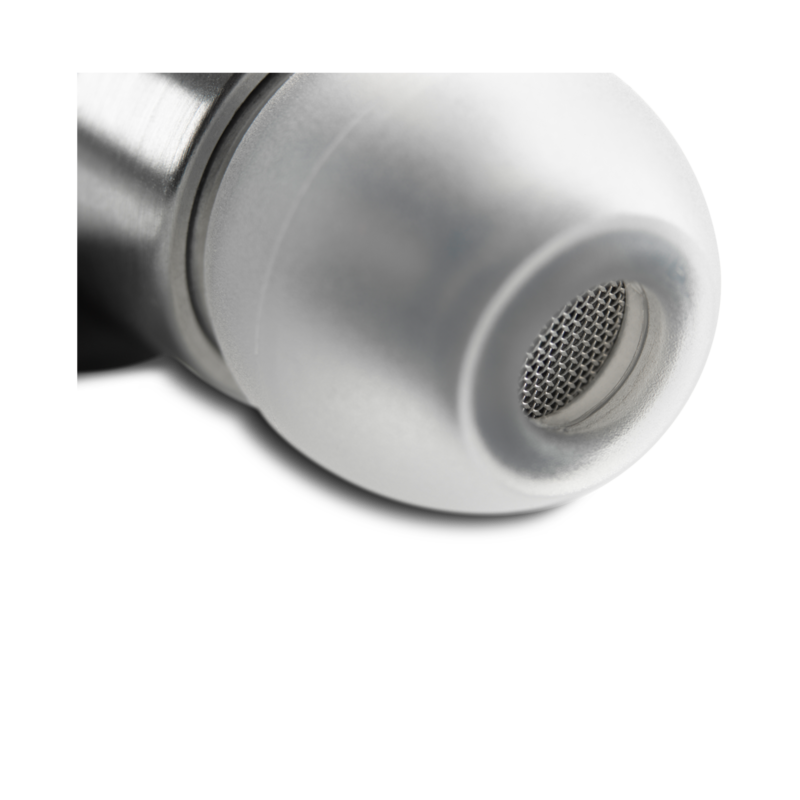 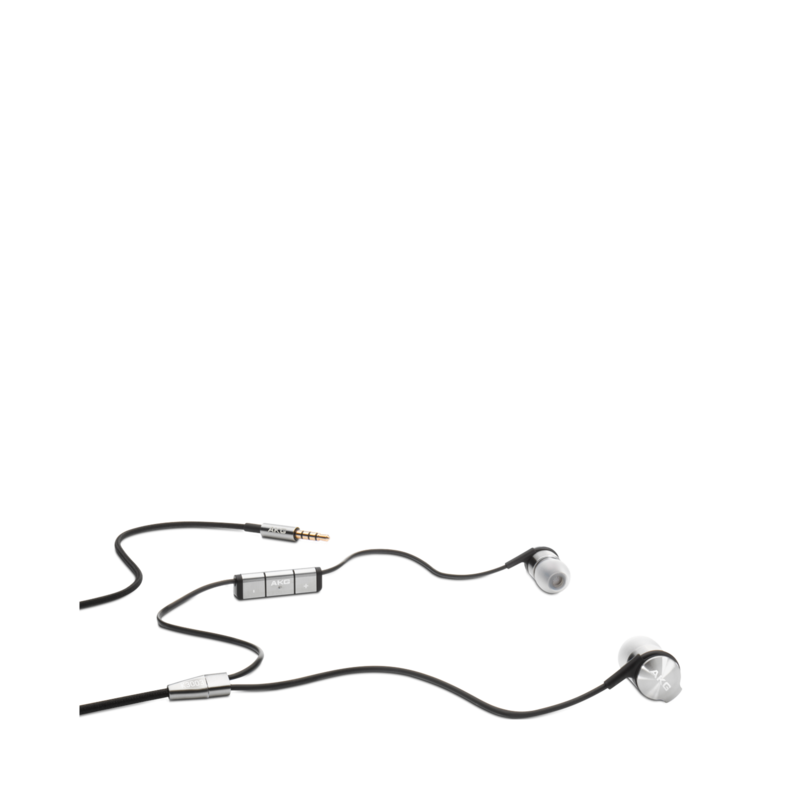 The K 3003 earphones combine high sound quality, premium-quality materials, state-of-the-art technology and unique, personalized sound tuning. 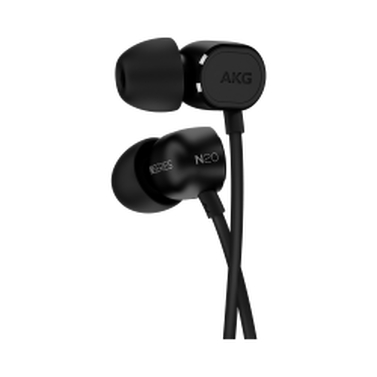 The K 3003 earphones set a new benchmark in audio quality. 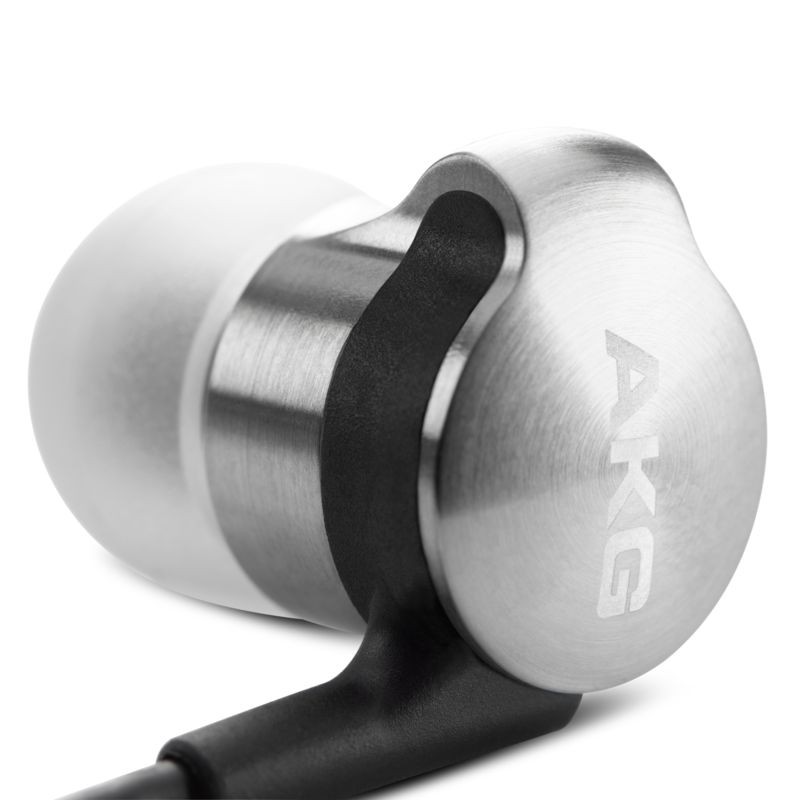 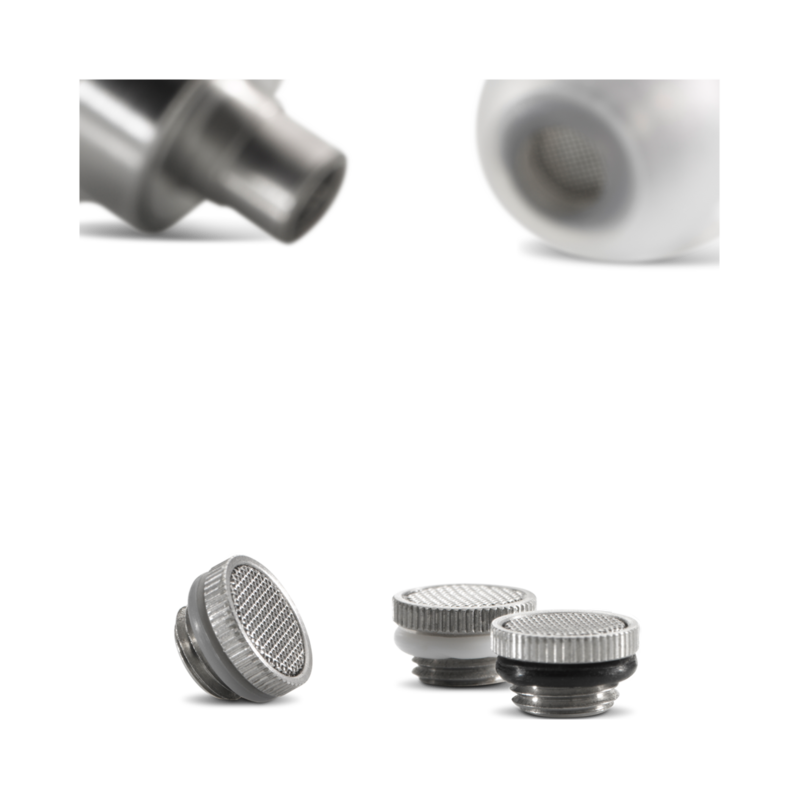 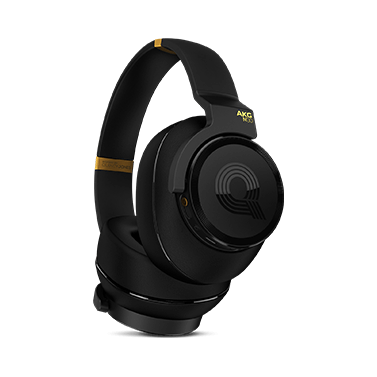 By pioneering the hybrid of one dynamic and two balanced-armature drivers in each earphone, AKG engineers have created perfectly balanced 3-way earphones with ultralow distortion, accurate mids and crystal-clear highs.